Eat My Lunch enables everyone to get involved! 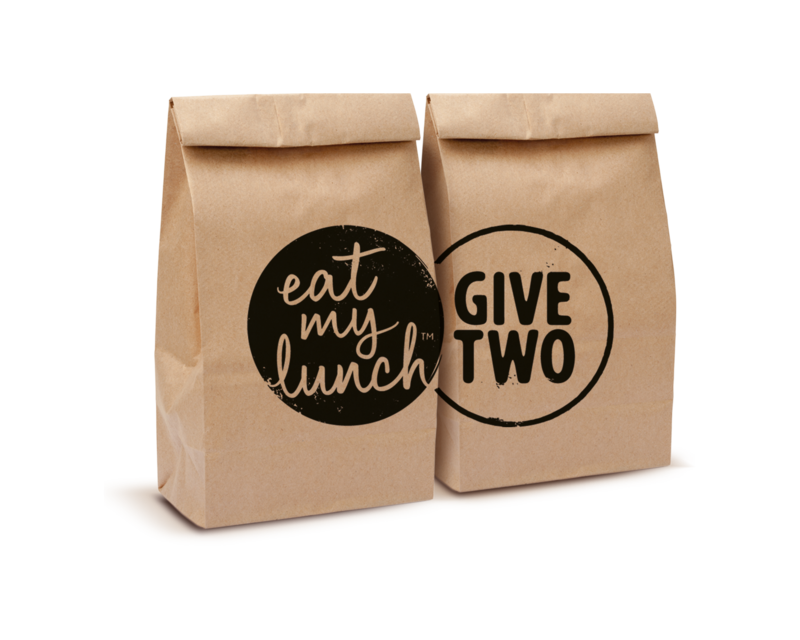 One of the things we love at Eat My Lunch is that we see the generosity of the community every day. Not only can people make a difference through the simple purchase of a meal, but anyone can come in, be hands-on and see how we Give. While we have a wonderful team of 45 (and growing) employees to make the lunches for our Buying customers, we also have a team of volunteers who come in at 6:30am every school morning to help make the Give lunches for the kids. 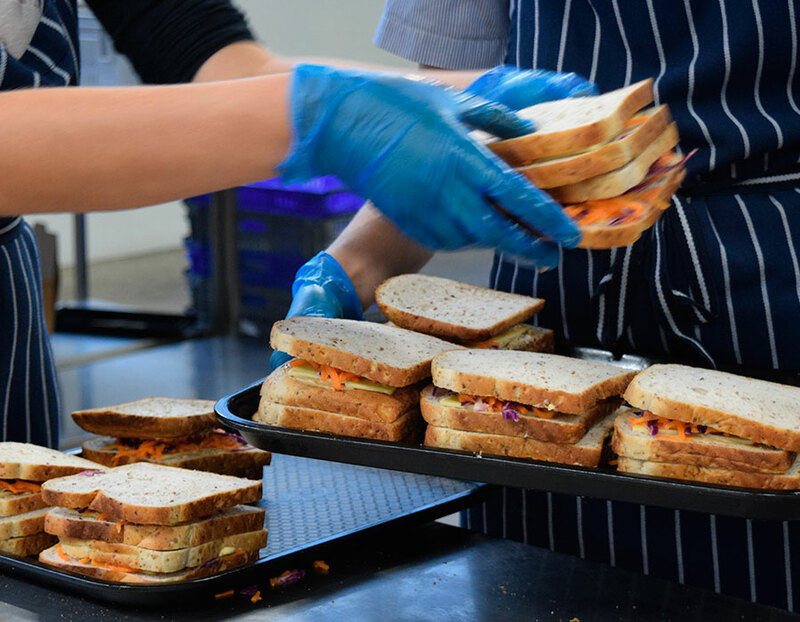 Since we started, we have had over 12,000 people from all parts of the community come together to make fresh, healthy lunches that get delivered to over 2,750 that very same day. 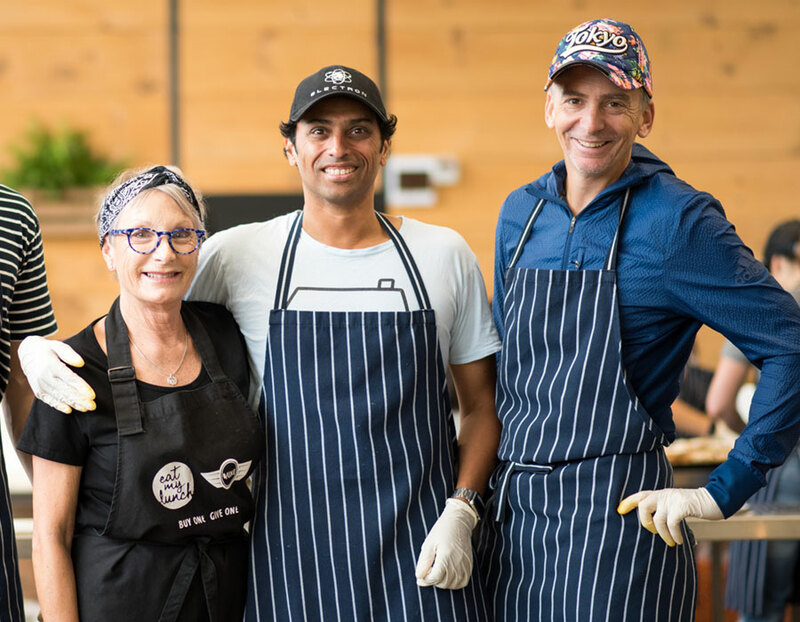 We love that we have a waiting list for volunteering – it means that so many Kiwis are willing to take action to help achieve a common purpose. If you can butter bread, you can be a part of it too! 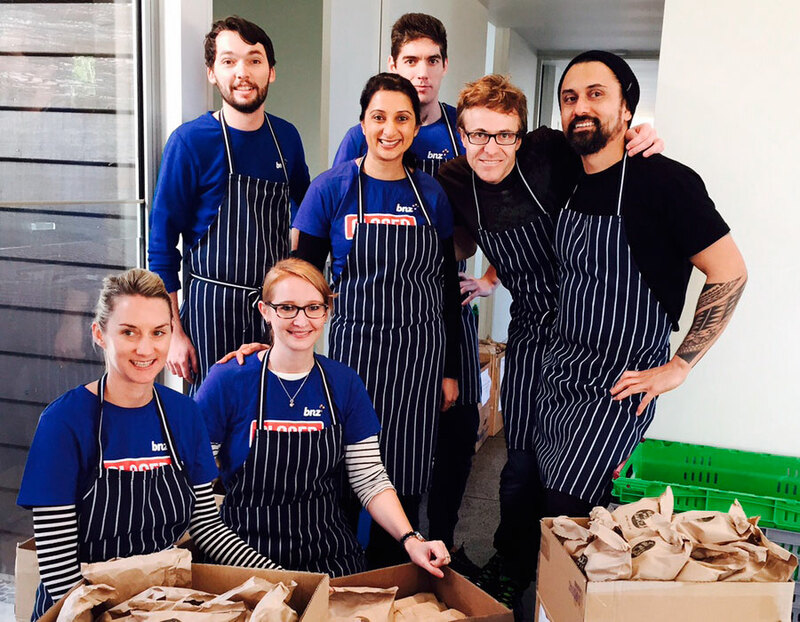 Our volunteers help to make, pack and deliver the Give lunches that go to hundreds of Kiwi kids every school day. 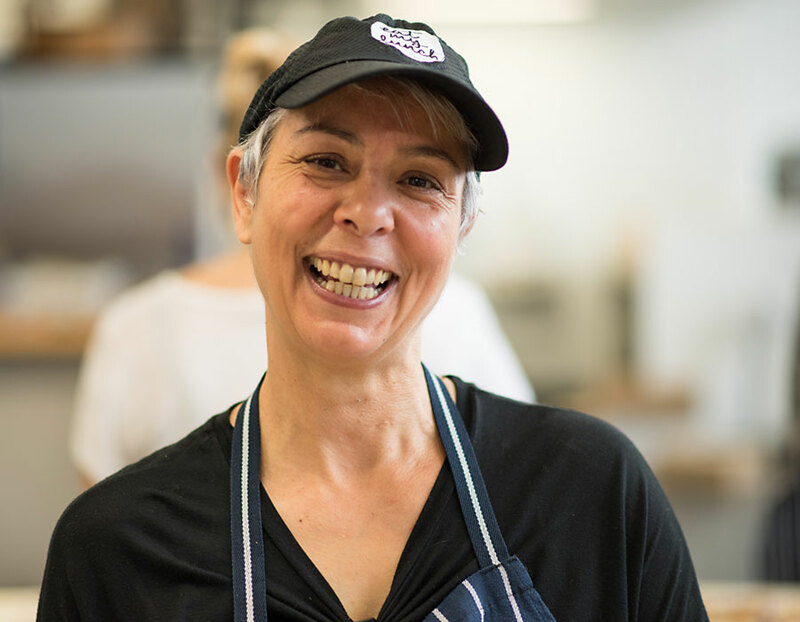 We need the most hands on deck between 6.30-9.30am at our Auckland and Wellington kitchens. What better way to start your day than with a great group of people who want to help out like you. More and more businesses are finding that a morning away from the work environment, helping others, can be a real tonic for the team. Doing something tangible for the community brings colleagues together in a special way. So round up the troops and join our team, we always appreciate the extra hands. Can’t lend a hand but still want to help? Sign up for our GIVE TWO™ initiative! Instead of buying a lunch for yourself, two lunches will go to Kiwi kids. If you want to give regularly, or if we are not in your city yet, this is a way you can help from anywhere. Thanks to Lorde for helping kickstart GIVE TWO™ by becoming our very first subscriber. 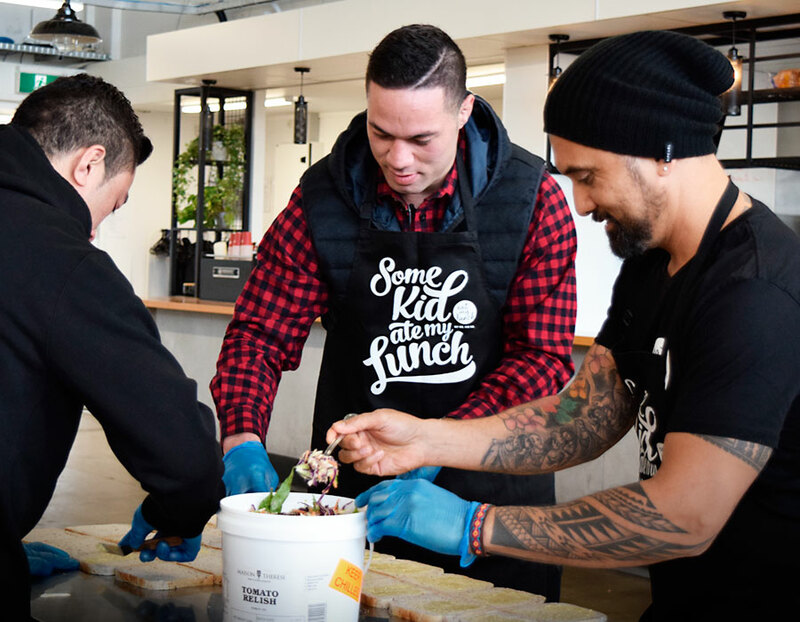 We’ve teamed up with the Hurricanes Super Rugby franchise to tackle lunchtimes by making and delivering lunches to hungry kids in the Wellington region. 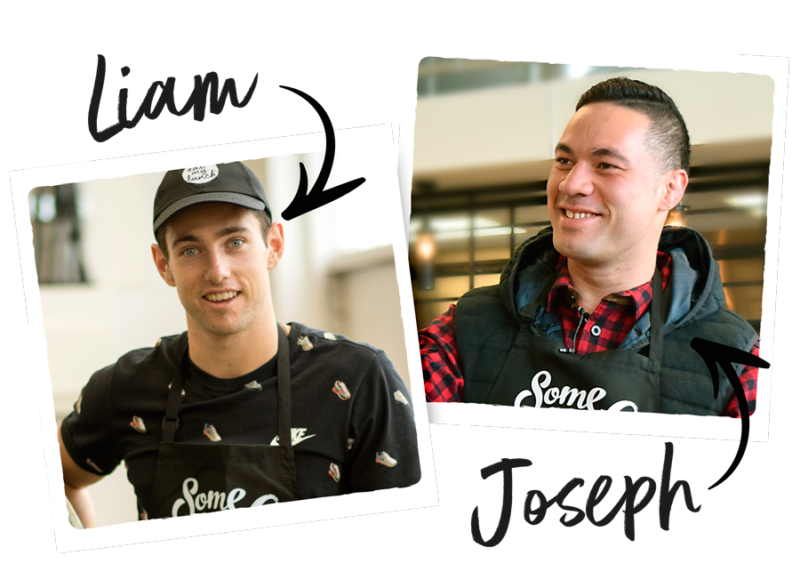 We feel so lucky to have the incredible Paralympian Gold Medalist Liam Malone and boxing power-house Joseph Parker on board as our first Eat My Lunch Ambassadors. 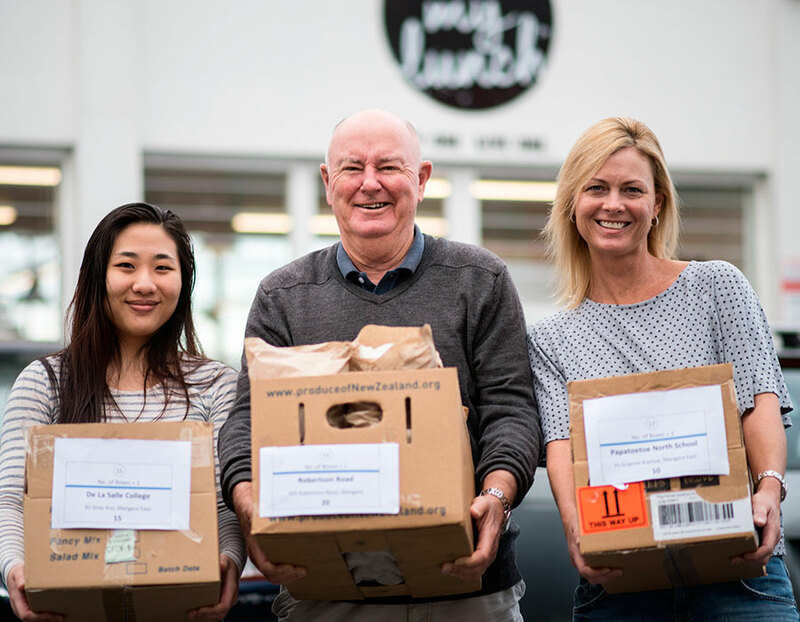 They’ll be championing Eat My Lunch by spreading the word about what we do and raising awareness of hungry Kiwi kids. And when they’re not busy training they’ll be popping in every now and again to lend a hand in the kitchen and knock out some lunches.